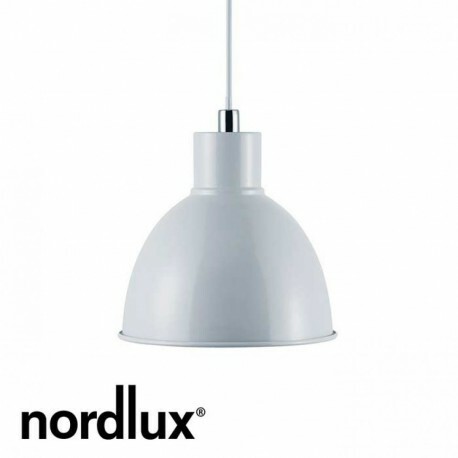 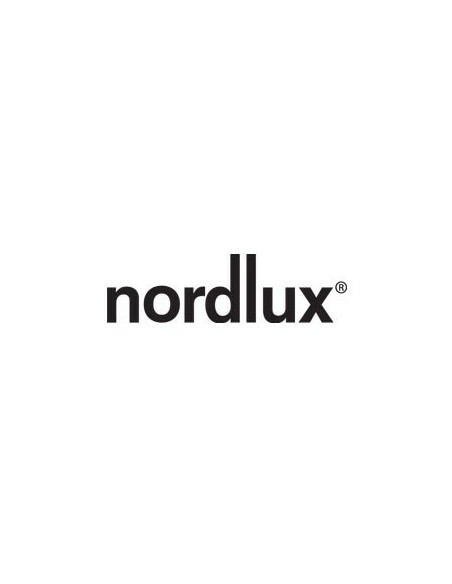 Pop Retro Pendant from Nordlux - Hegarty Lighting Ltd.
Add some character to your home with the Nordlux Pop pendant light. Featuring soft, pastel colours along with more traditional black and white finishes. 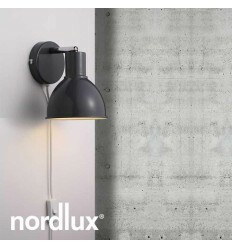 Mix and match the pendants and wall lights to create your own look. 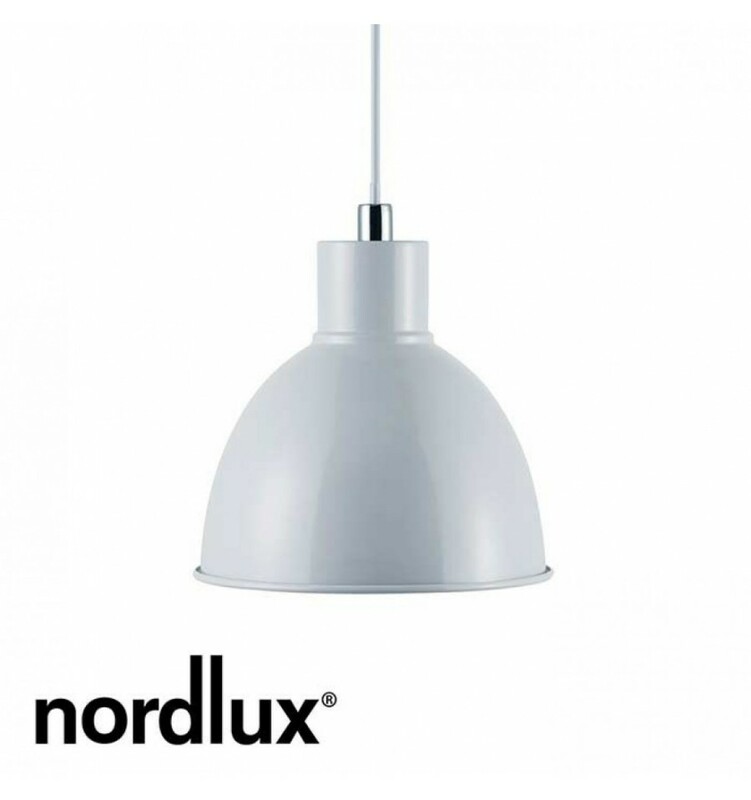 The retro design of the lamp is very minimalist and will bring an abundance of personality to any interior.